WE CONVERT biodegradable wastes into energy to provide heat, power and sanitation. Turning your waste food and drink into environmental and commercial opportunities. Mitigate waste disposal costs, lower carbon emissions and generate on site renewable energy. 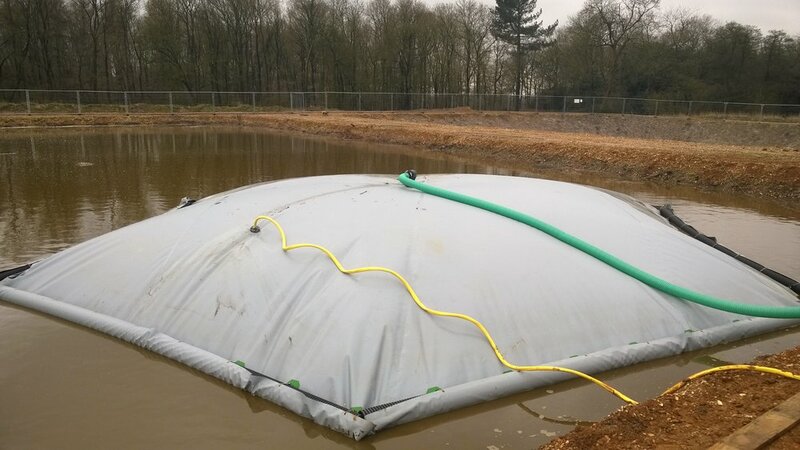 Utilise your existing farm assets with low cost technology for capturing latent biogas from your slurry lagoon or tank and harvesting rainwater to increase storage capacity. We enjoy the challenge of innovation, and are open to exploring all types of weird and wonderful wastes as feedstock for our trial digester. We have facilities to run trials in Somerset. In the past, these have been on anything from seaweed to houmous, dog waste to bath bombs. For unusual or niche feedstocks, a digestion trial allows continuous testing of the physical, biological and mechanical suitability for anaerobic digestion, both for future use in small scale digesters or for a larger scale system. Equally, if you have an unusual feedstock, or mix of feedstocks, we have an extensive feedstock database used to model biogas quantity, quality and other factors, so get in touch to find out more. WHICH DIGESTER WOULD BE RIGHT FOR YOUR PROJECT? There are multiple options with different price points for utilising your biogas. 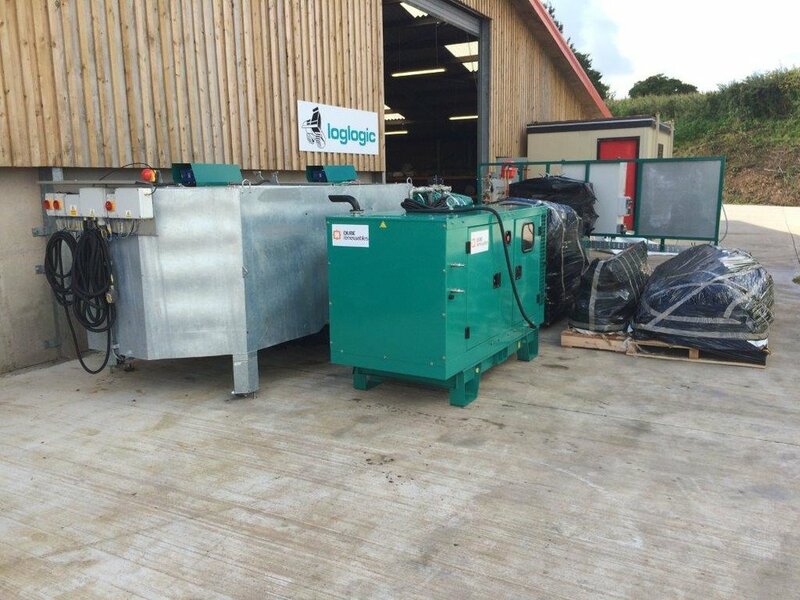 The key to small scale digestion is generating and utilising the energy on site. The powerQUBE is a small combined heat and power (CHP) generator neatly packaged up into its own self-contained pod. 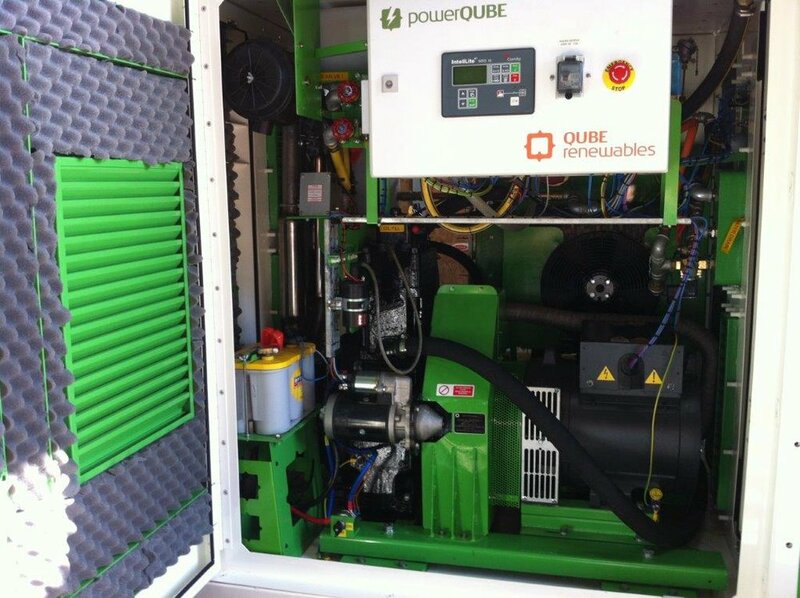 The powerQUBE ranges from 3-50kWe and can be integrated with QUBE digesters or other biogas systems. The powerQUBE unit has been designed to be quiet running and efficient for it's size. QUBE uses a network of Collaborators to promote, install and support our anaerobic digester systems worldwide. If you have relevant knowledge and experience, please contact us below.